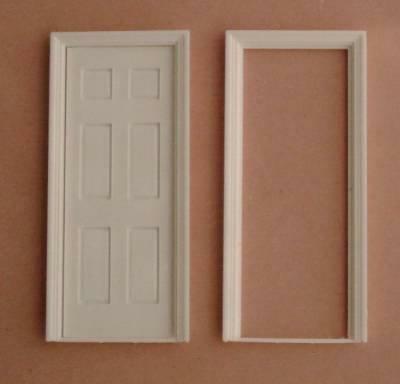 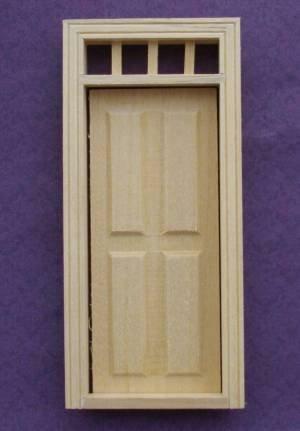 1/24th scale Victorian style 4 panel door. 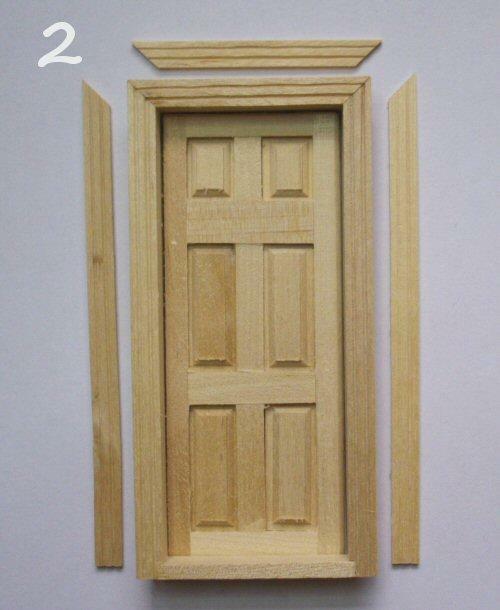 Overall size 90mm by 47mm. 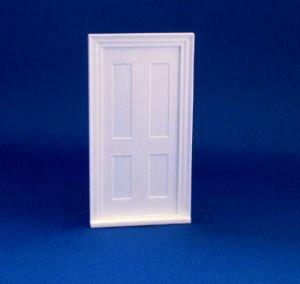 Size of opening needed 88mm x 43mm.